Read articles on Kroger & Sustainable Development.To access these articles, you need to be a student or staff of NTU. For more information on Energy, Environment & Kroger, visit Kroger’s corporate website here. Read articles on Walt Disney & Sustainable Development.To access these articles, you need to be a student or staff of NTU. For more information on Energy, Environment & Walt Disney, visit Walt Disney’s corporate website here. Read articles on United Parcel Service & Sustainable Development.To access these articles, you need to be a student or staff of NTU. 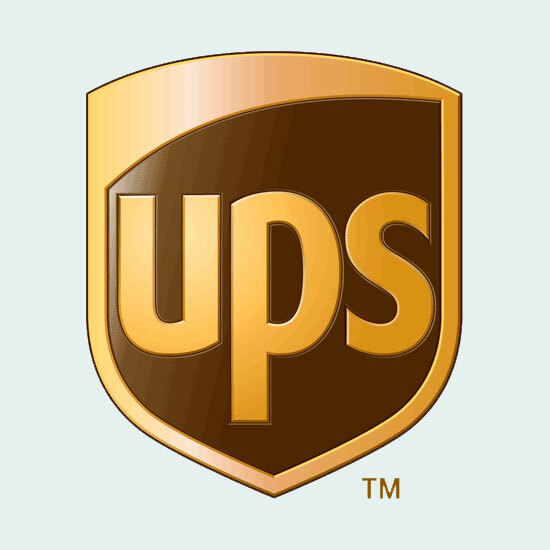 For more information on Energy, Environment & United Parcel Service, visit United Parcel Service’s corporate website here. Read articles on United Technologies & Sustainable Development.To access these articles, you need to be a student or staff of NTU. For more information on Energy, Environment & United Technologies, visit United Technologies’ corporate website here. Read articles on BASF & Sustainable Development.To access these articles, you need to be a student or staff of NTU. For more information on Energy, Environment & BASF, visit BASF’s corporate website here. Read articles on General Electric & Sustainable Development.To access these articles, you need to be a student or staff of NTU. For more information on Energy, Environment & General Electric, visit General Electric’s corporate website here. Read articles on Daimler & Sustainable Development.To access these articles, you need to be a student or staff of NTU. For more information on Energy, Environment & Daimler, visit Daimler’s corporate website here. Read articles on Ford Motor & Sustainable Development.To access these articles, you need to be a student or staff of NTU. For more information on Energy, Environment & Ford Motor, visit Ford Motor’s corporate website here.